UPDATE: As of August 7, we are officially sold out! A waiting list has been created for any cancellations. 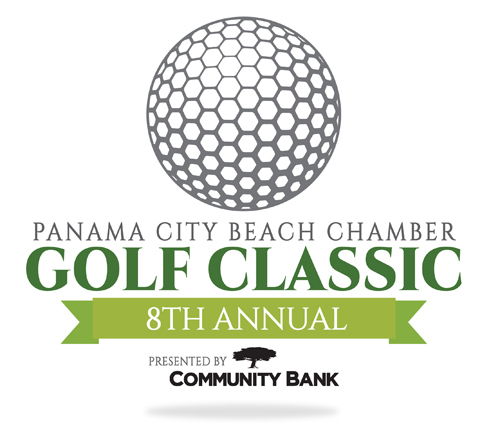 Join the Panama City Beach Chamber of Commerce on Friday, September 29, 2017, for the 8th Annual Golf Classic, presented by Community Bank. Taking place again at the beautiful Hombre Golf Club, this year’s tournament will feature all the great perks you’re used to, plus a few new, unforgettable additions! Sign-in begins at 10:00 AM, and a shotgun start will kick off the tournament at 11:00 AM. Advantages of playing in the Beach Chamber Golf Classic always include excellent food, beer, and a surprise gift for each golfer! Registration for the 8th Annual Beach Chamber Golf Classic is $155.00 for individuals; $550.00 for a foursome; and only $675.00 to be a hole sponsor plus a foursome. Registration fee includes food, beverages, golf cart, chance to win prizes for course events, and cheater’s package for each golfer (two mulligans, one red tee buster, and one pro shot). Be sure to sign up before we sell out again this year! Register here to participate in the Golf Classic. Please contact Shannon Richmond at [email protected] for sponsorship opportunities. A portion of the proceeds of the 8th Annual Golf Classic benefit Alignment Bay County: Supporting local students at local schools. Come out and make the hole to make a difference!